The Government of India declared to observe the birth anniversary of Swami Vivekananda -12thJanuary- as National Youth Day in 1984. 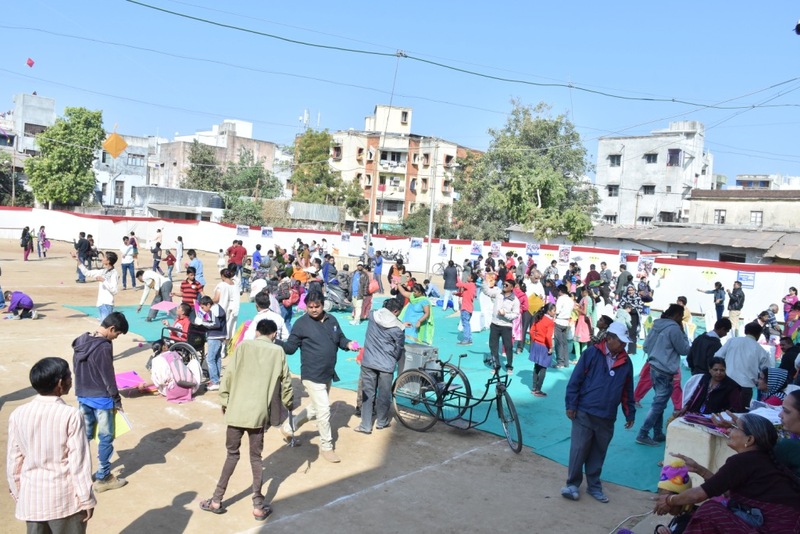 KSHITIJ is a social initiative by United Way Baroda for the differently abled children and the youth of Baroda to come together and celebrate Uttarayan & National Youth Day. “KSHITIJ” was organized on 12th January, 2017 at Prof. Manikrao’s Shree Jummadada Vyayam Mandir, Vadodara, wherein 500 special children and youth participated. They enjoyed Kite flying along with music and dance. 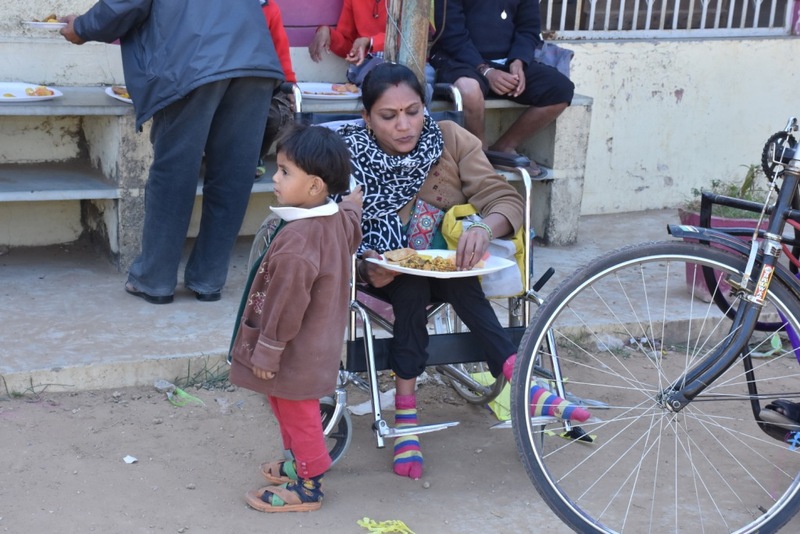 Traditional food such as Undhiyu, Jalebi, and Chikki was served. It was a soul satisfying experience to bring smile on the faces these children with support of the youth.